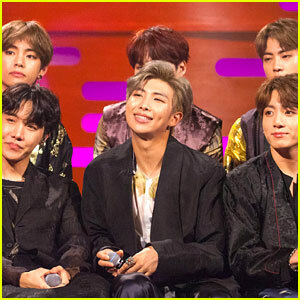 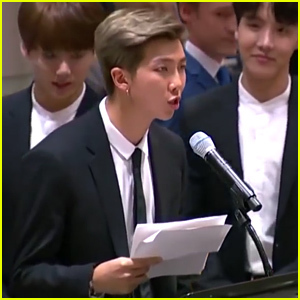 BTS Member Jimin Pulls Out of ‘Graham Norton Show’ Appearance – Find Out Why | BTS, J-Hope, Jimin, Jin, Jungkook, Rap Monster, rm, Suga, v | Just Jared Jr.
BTS Will Drop New Album 'Love Yourself: Answer' Next Month! 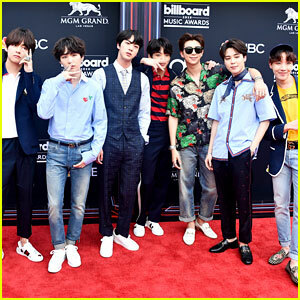 BTS Spills on Real Meaning Behind 'Fake Love' & Their Studio Must-Haves! 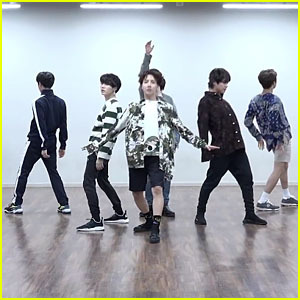 BTS Bust a Move in Choreography Practice Version of 'Fake Love' - Watch Now! 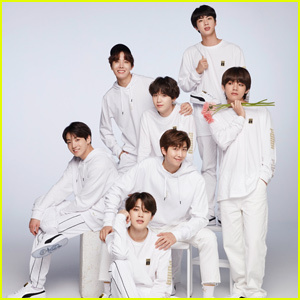 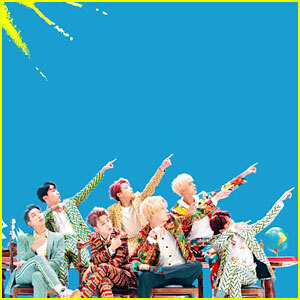 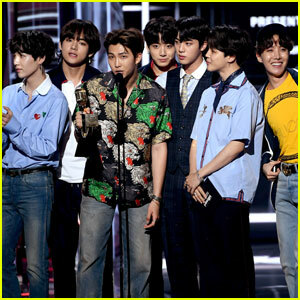 K-Pop Superstars BTS Perform 'Airplane Pt. 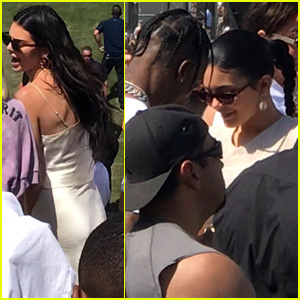 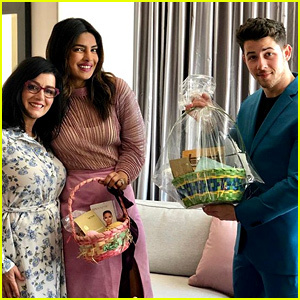 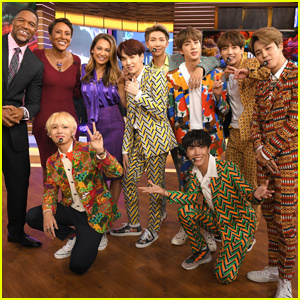 2' During 'Ellen' Appearance - Watch! 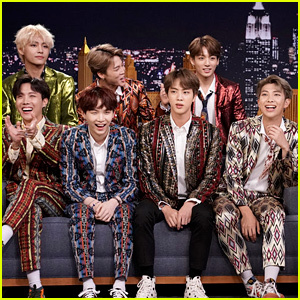 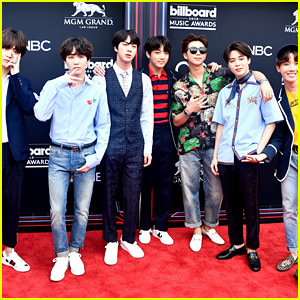 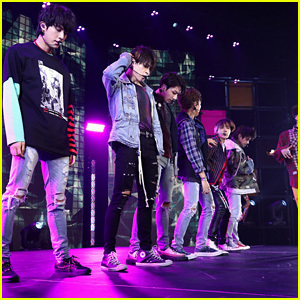 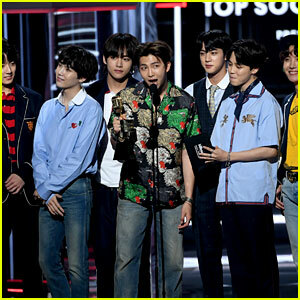 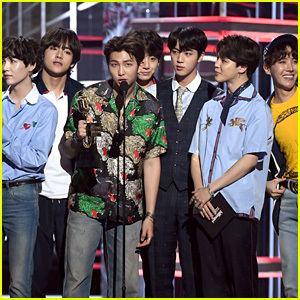 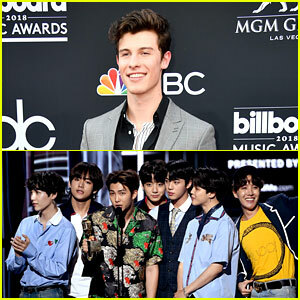 BTS Gets Scared Out of Their Seats by Ellen DeGeneres - Watch!